A total solar eclipse crossing the U.S. sky on Aug. 21, 2017 will be in peak view over Seattle, Washington at 10:20 a.m. PDT. Viewers in Seattle can expect a partial view of the eclipse. 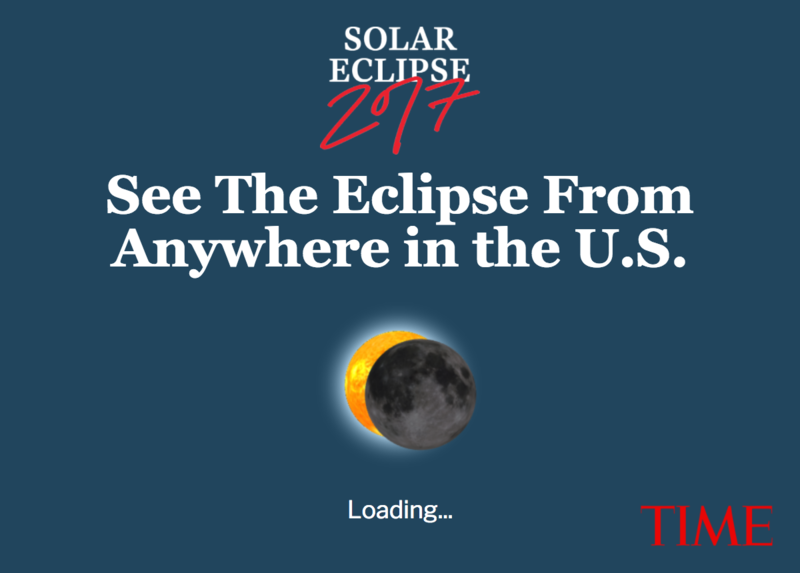 Type in Seattle or your exact zip code in the interactive below to see what to expect as the solar eclipse passes.